Ground floor offices available at affordable rate. 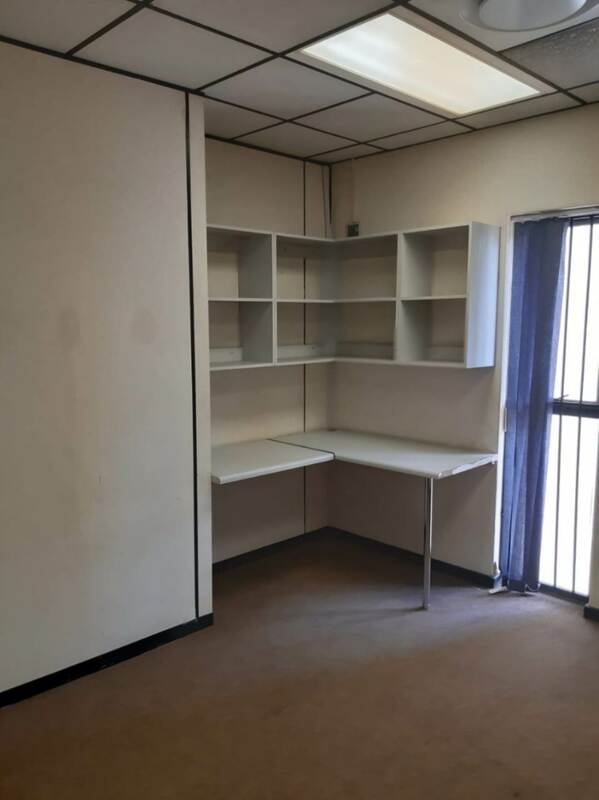 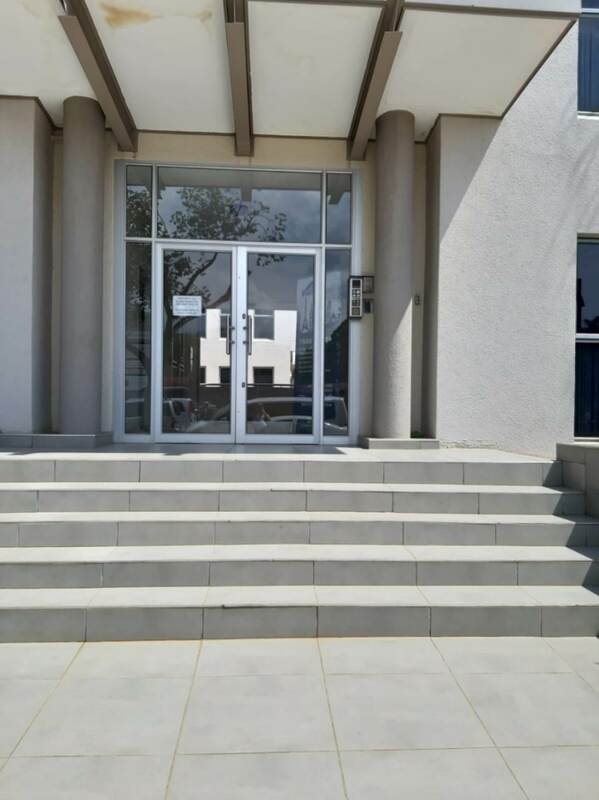 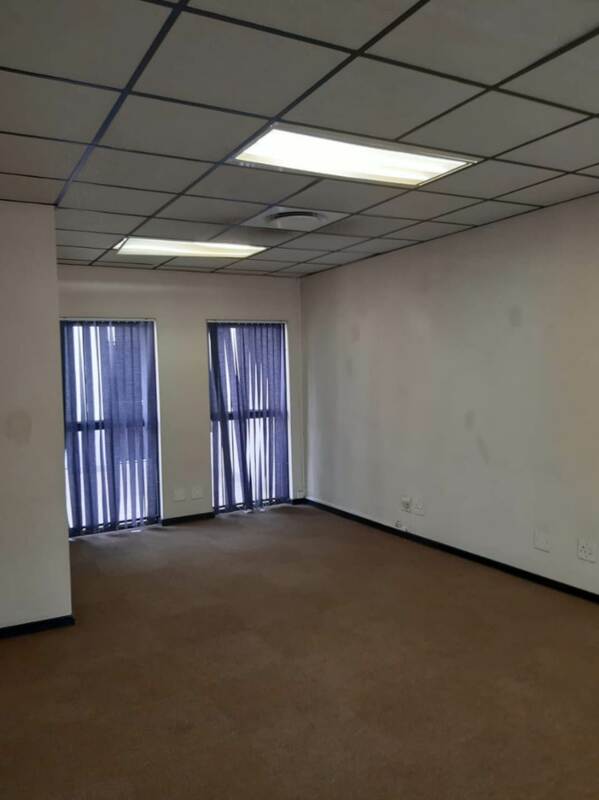 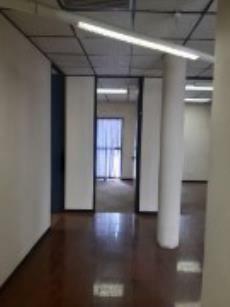 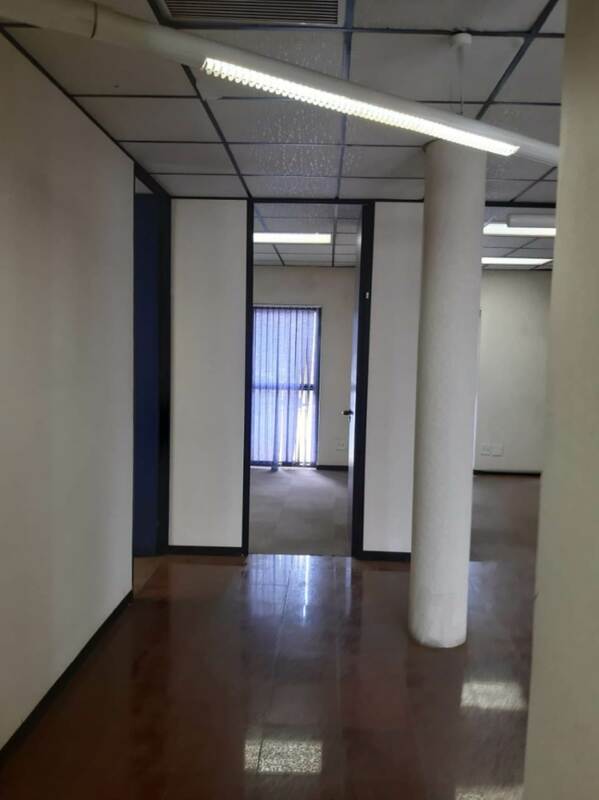 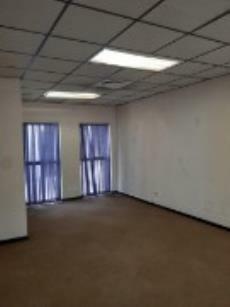 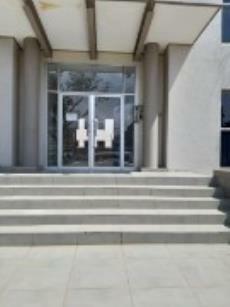 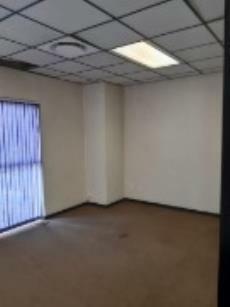 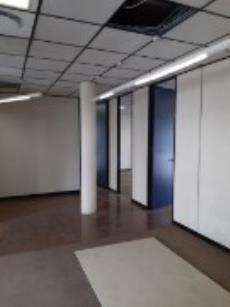 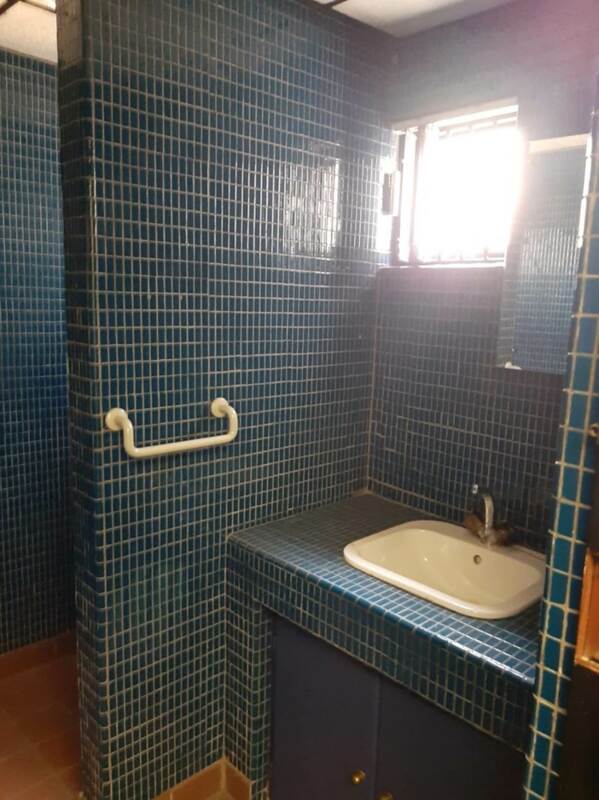 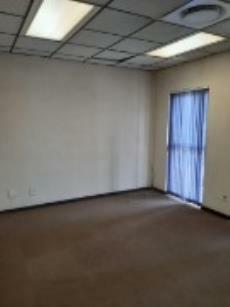 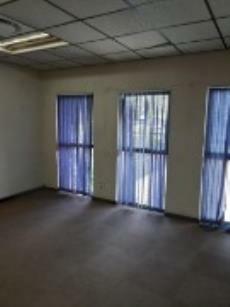 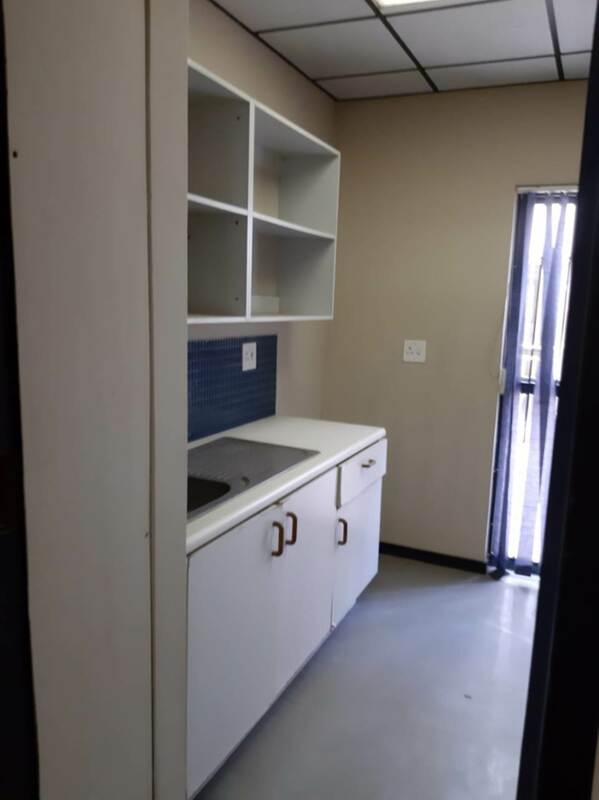 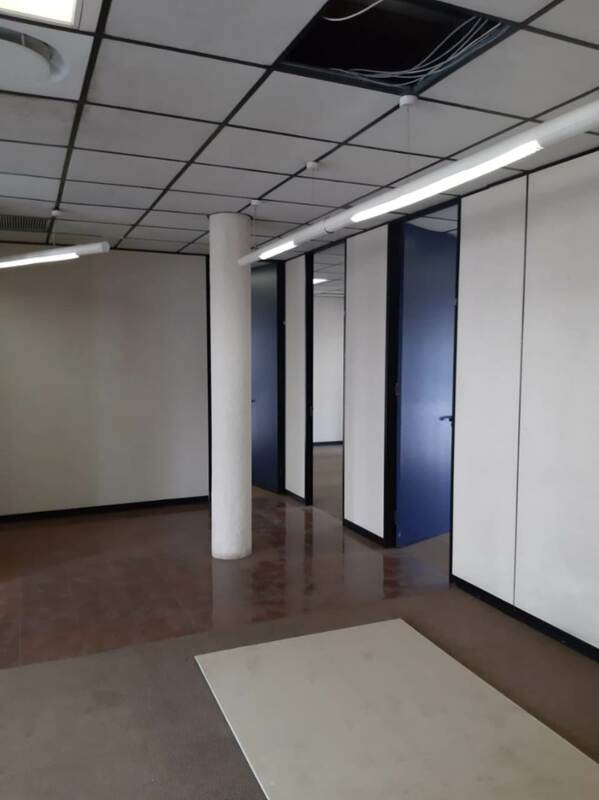 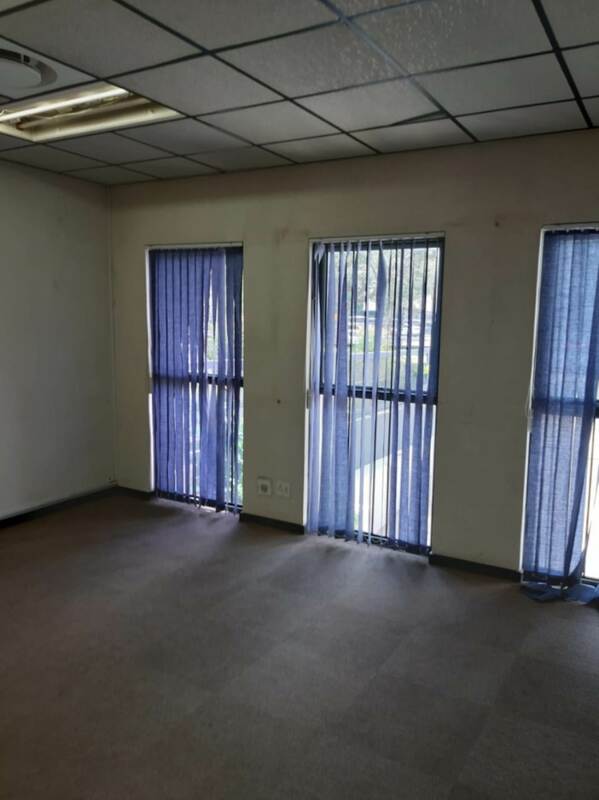 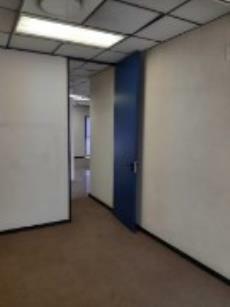 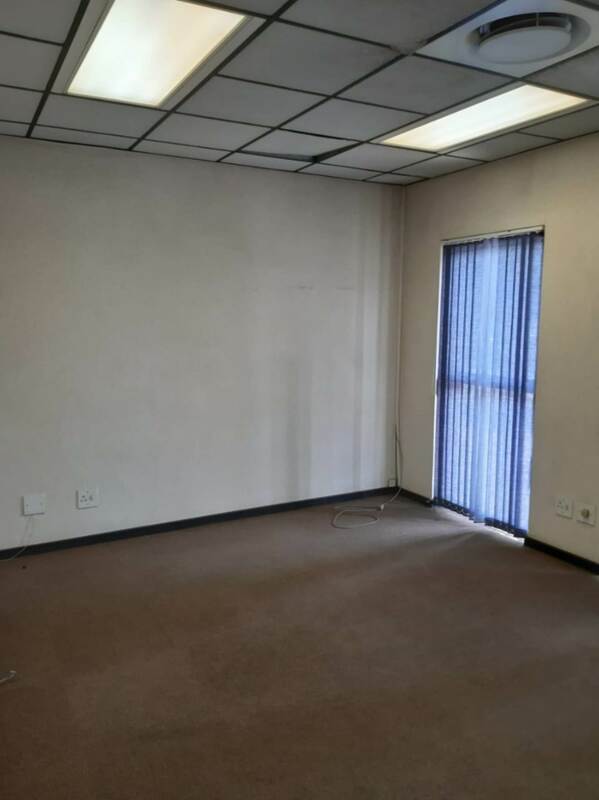 Well secured office space in very close proximity to the Gautrain station,in a main road with ample public transport. 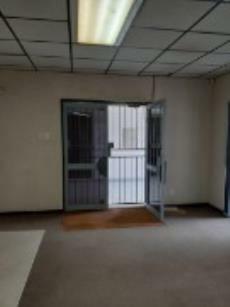 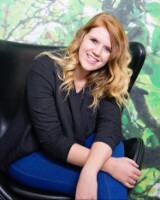 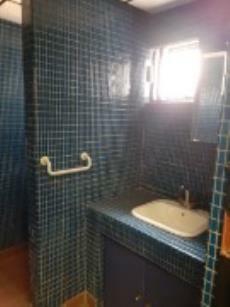 The offices offer a reception area with 5 closed offices,own bathroom and kitchenette . 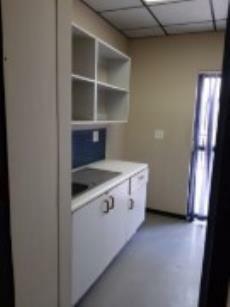 Don't miss out on this great priced opportunity.